There are 3 National Park Service Sites in Indiana. None of these sites are shared with any other state in the US. This national historical park in Vincennes is one of the national park service sites in Indiana. It was built in 1931 and was designated as a national historical park in 1966. The 24.3-acre property is reportedly the site of Fort Sackville. 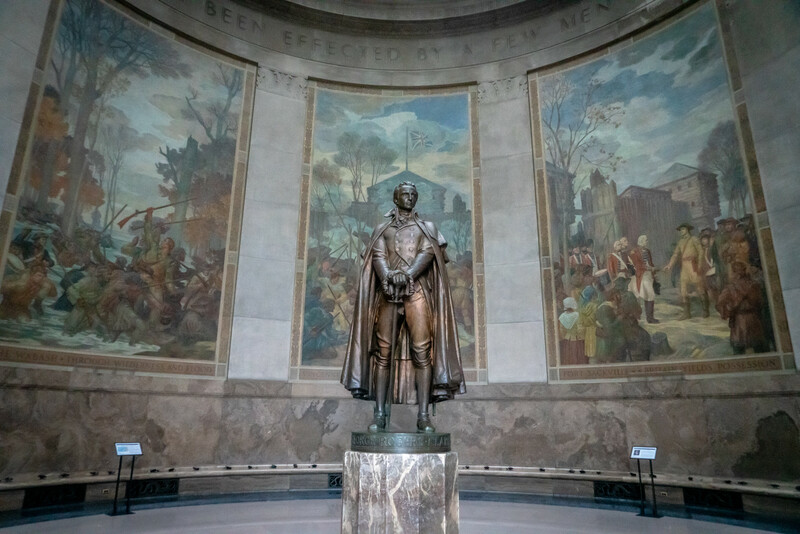 In 1779, Lieutenant Colonel George Rogers Clark lead the capture of Fort Sackville and one of the British Lieutenant Governors as part of the Illinois Campaign. The site also commemorates the historic march of the troops that Clark led to their subsequent victory over the British troops. It served as one of the most memorable victories for the American troops during the American Revolution. In 1966, the US National Park Service took over control of the site from the government of Indiana. There is also a visitor center right next to the memorial. There various displays and interpretive programs available at the visitor center. This unit of the National Park Service was named a national lakeshore in 1966. The shore measures at 25 miles in length along the edge of Lake Michigan. Meanwhile, the entire property that is included within the national lakeshore measures 15,000 acres. Aside from its natural value, there is also significant cultural value in this part of Indiana. Even though there is no strong evidence of settlement by the native Indians in the area, there is enough evidence that point to seasonal hunting and camps in the region. 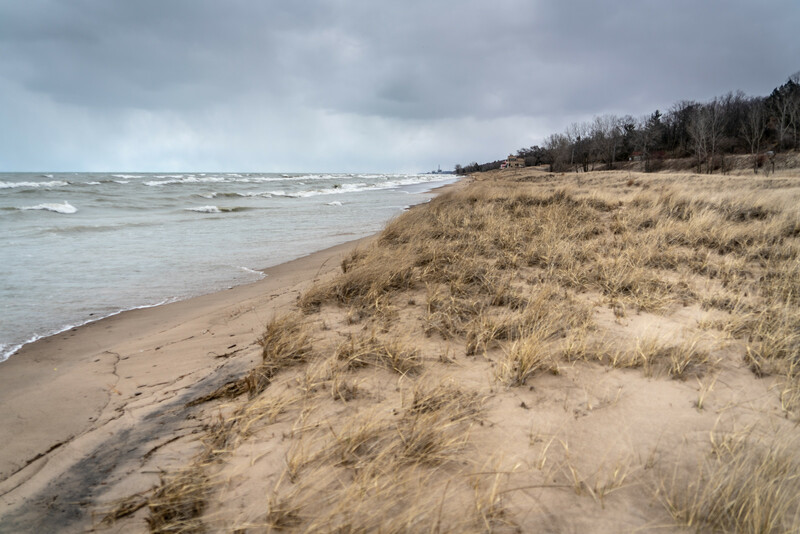 This site was upgraded from a National Lakeshore to a National Park on February 15, 2019. This national memorial was established in honor of former US President Abraham Lincoln. Aside from being a national memorial, this is also one of the units of national park service sites in Indiana and a national historic landmark district. 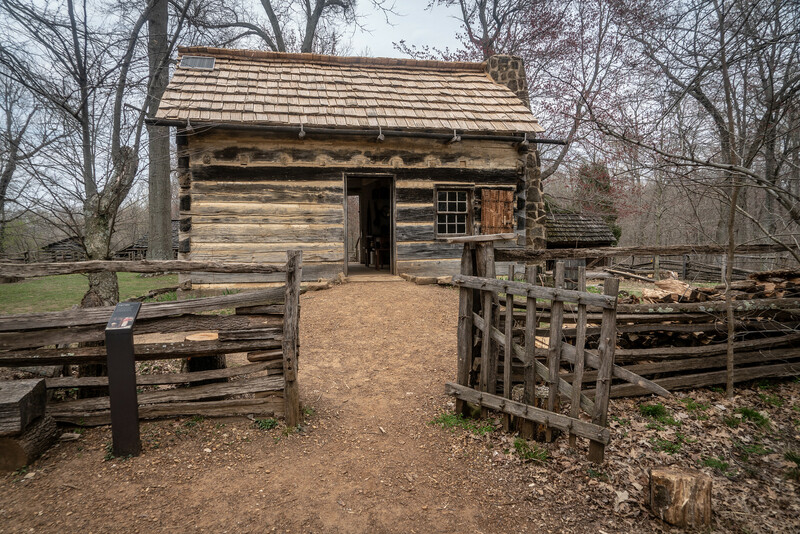 The site preserves a farm where Abraham Lincoln once lived with his family during the early 19th century when he was only 7 years old until he reached 21 years of age. There is also a Pioneer Cemetery within the area, which is where Nancy Hanks Lincoln (Abraham Lincoln’s mother) and 27 other settlers within the property were buried. Another notable property included within this national memorial is the Lincoln Living Historical Farm. There is an on-site visitor center that offers a 15-minute orientation film about Lincoln’s life in Indiana, along with memorial halls and a museum. Approximately 148,000 people visit the site each year.